What do you think are the BEST cars of the 1980s? As a follow up to my Top 10 Worst Cars of the 1980's, I thought I'd be a brave boy and do a write up for the Top 10 Best Cars of the 1980's. Why do I say brave? Because, with cars anyway, deciding on what is fail is a lot easier than deciding what is win. And I can only pick 10 - I must take the chance a fanboy torchbearing mob will come after me because their brand or car didn't make the (my) cut. Ugh. It's like stepping into a minefield. 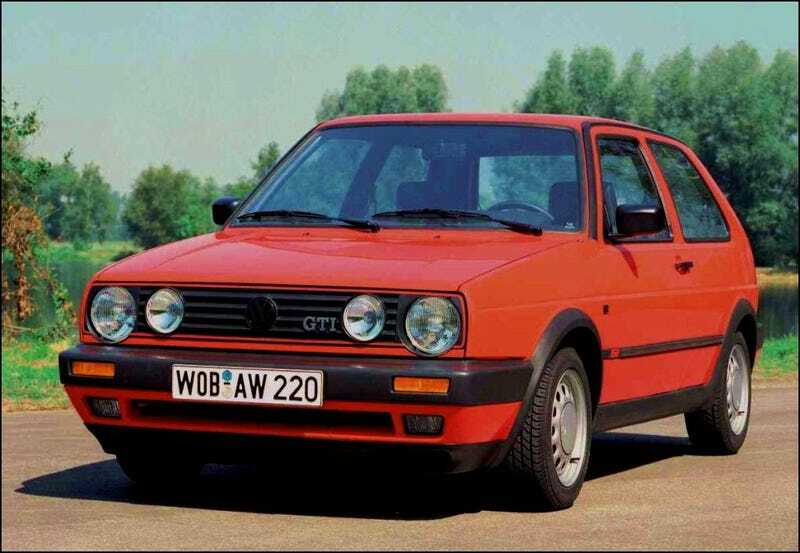 So I would like to draw upon the wisdom of my fellow Opponauts: what do you think are the best cars of the 1980's? Feel free to submit your own top 10 list or just toss random names out. If you make a good case for your choices, I will quote you and your reasons in the article. I'd say there should be one rule with this list: no supercars. So no Ferarri F40, and no Porsche 959. Why? I'd like to think that any car on that list would be realistic. By that I mean, it should be a road car with production numbers that safely exceed the usual 200-500 car requirement for rally/touring/stock car racing. It should be a car that we, collectively, have actually seen in the flesh on the streets, or driven, or been driven in - and not just admired as a poster on the wall. Each of the cars should be reasonably attainable today without having to be a multi-millionaire.